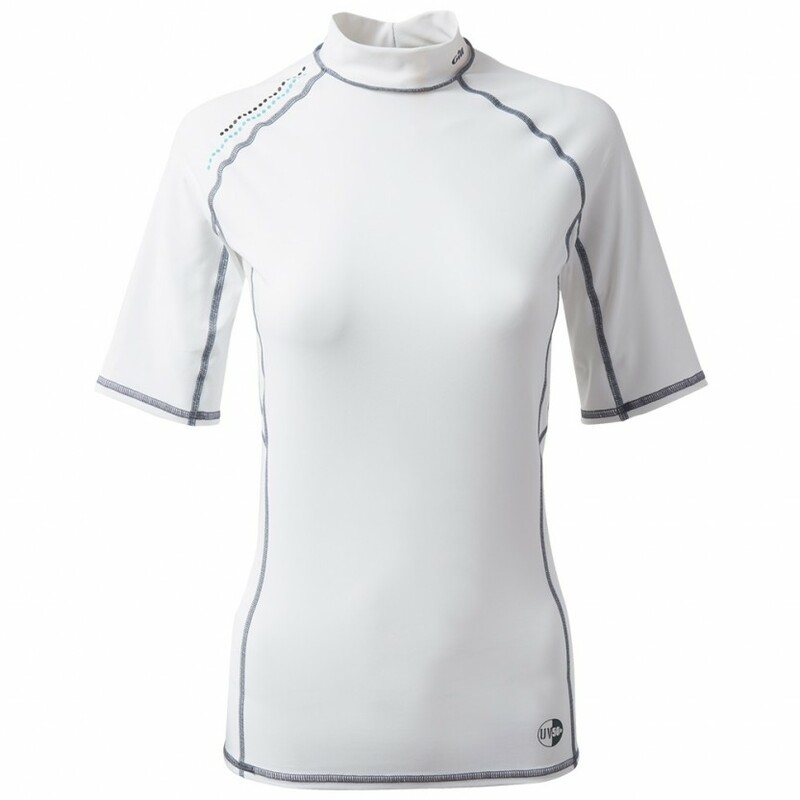 With a sleek, new design for 2018, the Gill Short Sleeve Pro Rash Vest for women has been carefully crafted using two layers of stretchy fabric, allowing you maximum freedom of movement whilst sailing. 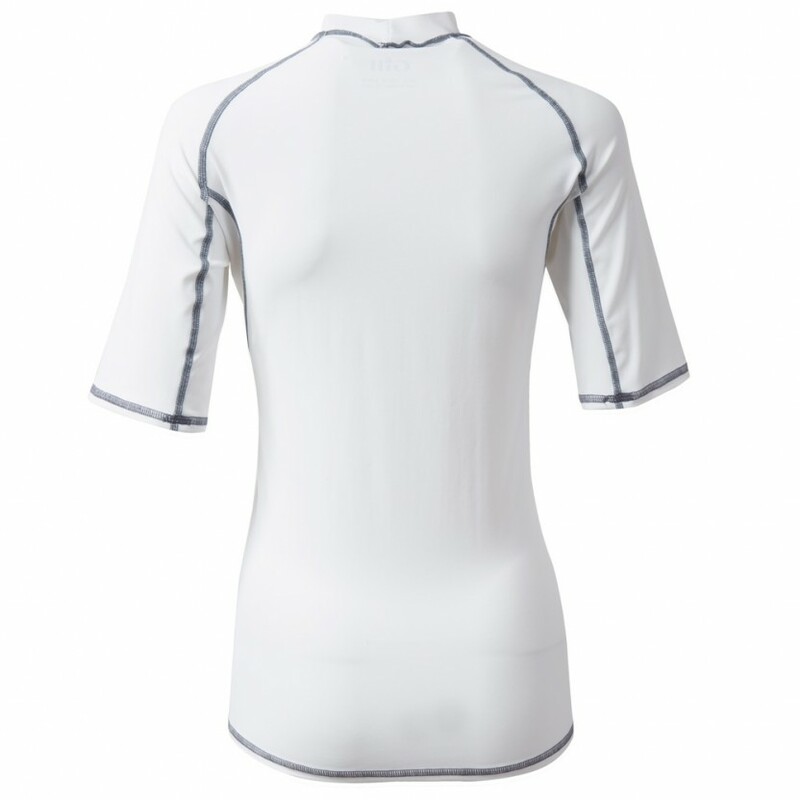 Added UV 50+ protection helps to prevent burning to the torso whilst flatlocked seams keep you comfortable no matter the weather. 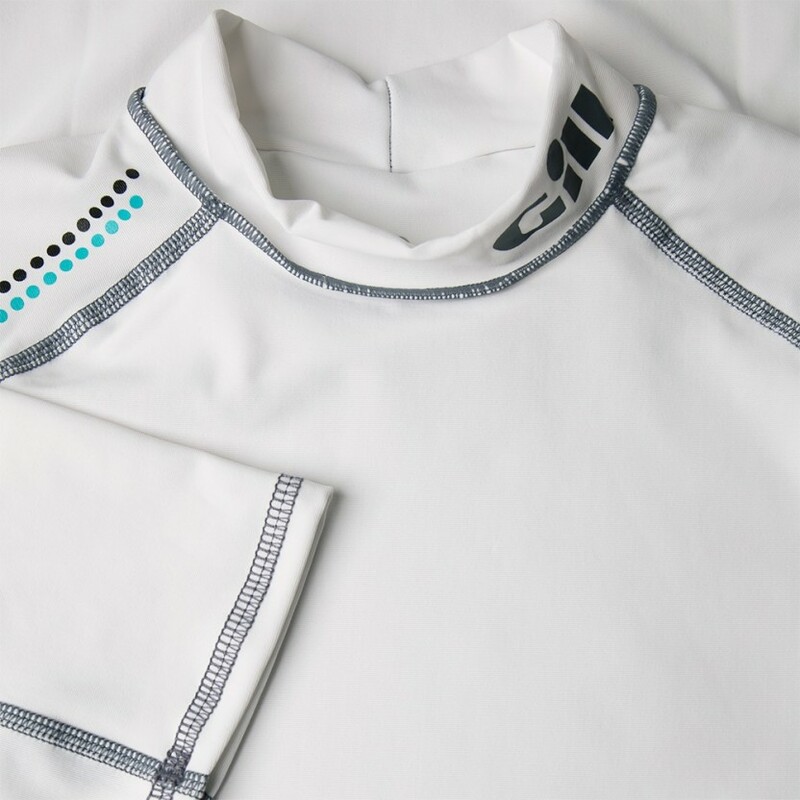 Whether you choose to wear alone as a base layer or team up with further layers for added warmth, this vest is tried and tested so that you can just concentrate on winning the race.